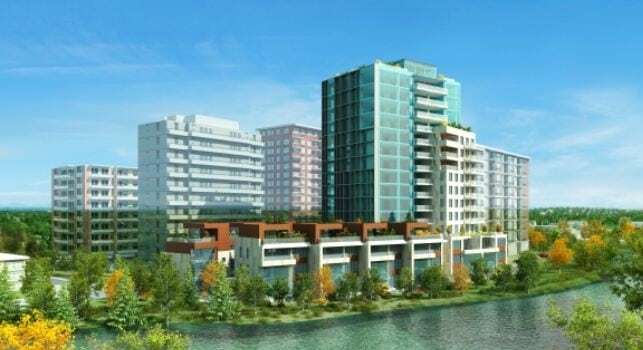 The River is a luxury condominium project built on one of the inner city’s last remaining riverside developmental parcels in the southwest inner city community of Mission. 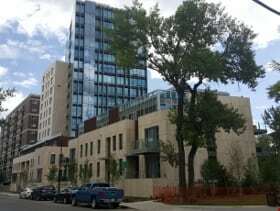 Developed by 26th Avenue River Investments Inc., an affiliate company of Ledcor Properties, the building currently holds title as one of the pinnacle luxury condos in Calgary and will continue to do so for many years to come. Developed by 26th Avenue River Investments Inc. The River is known as one of the most luxurious condominium developments in Calgary. Completed back in 2015, the buildings features, location and prices are standard-setting in every way, with some units encompassing entire floors and being as large or larger than a generously-sized single-family home. Balconies at The River luxury condos are just as spacious as the units themselves with ample room to sit back and enjoy the sights and sounds of the Elbow River below. This riverside location is known to be a very quiet section of the Mission community as it is tucked away on a street that is wrapped around by the Elbow River on the south and east sides. Is a move into a premium luxury condo or townhome suite at The River in Mission ideal for you? Call me anytime if you have questions about new or resale units and I will be happy to provide you with all the information you need! Questions about The River Condos for Sale? 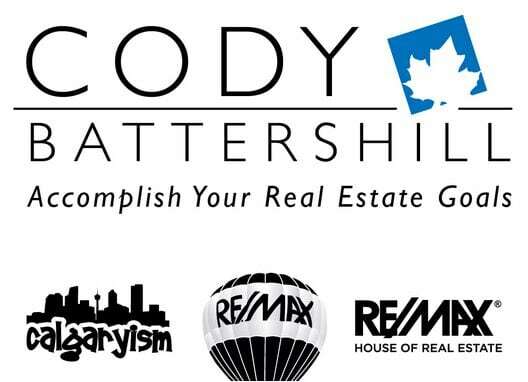 As a top-producing REMAX real estate professional and REALTOR® in Calgary with 15 years of experience, I promise to deliver only the best level of service and advice the industry has to offer while discerning all of your real estate needs. Call anytime at 403-370-4180 or message me below for a prompt response. I am looking forward to helping you accomplish your real estate plans!